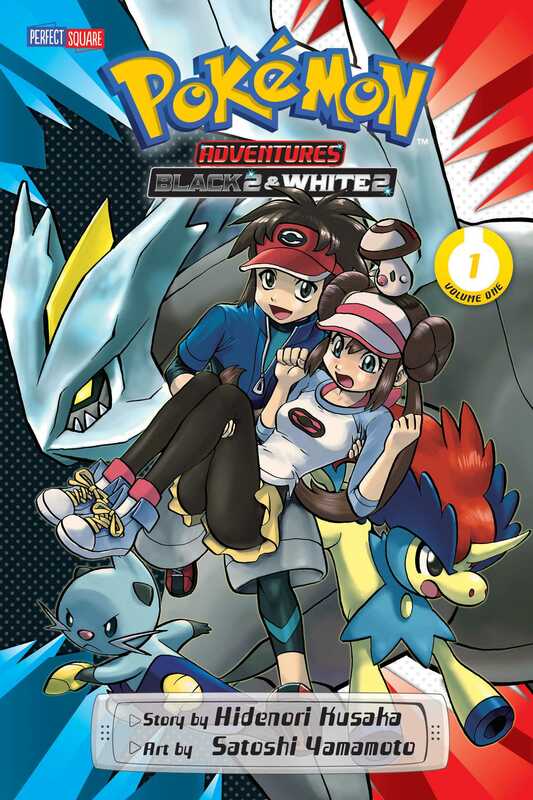 Two years have passed since Team Plasma was defeated and Trainer Black was sucked into the Light Stone along with Legendary Pokémon Reshiram… Now Team Plasma is back to their wicked ways, controlling other people’s Pokémon and even wild Pokémon with technology. Luckily, a new hero, a young inspector for the International Police, and Officer Looker are on their trail… Colress, the new leader of Team Plasma, is attacking the Unova Region. His machines control Pokémon, wielding their powers for evil instead of good. Fortunately, a way to jam the signals is stored on a memory card. But who has the card? A girl at the Pokémon Trainers’ School. Maybe that’s why our hero is such a flirt; he’s just doing his job gathering intel. But he’d better stop playing the field and find that card fast before someone beats him to it!